As we approach the fall season, there are only a handful of upcoming phones that we're excited about. Among them is the sequel to Google's pair of flagships, the Pixel and its larger counterpart, Pixel XL. 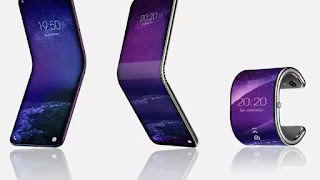 Though both phones are expected to be officially announced in October, the rumor mill has churned out its share of predictions in the meantime. 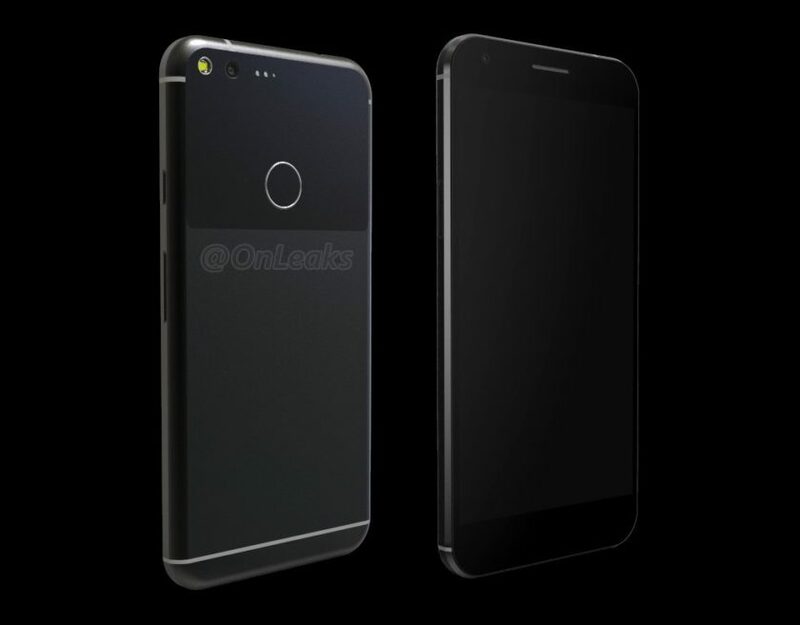 The latest comes from Android Police, which posted an image of the next Pixel XL with a larger display and thinner bezels. Android Police is pretty confident about the reliability of this image, but cannot confirm if this is indeed the phone's final look. And with most rumors, we caution readers to take these photos with a grain of salt.